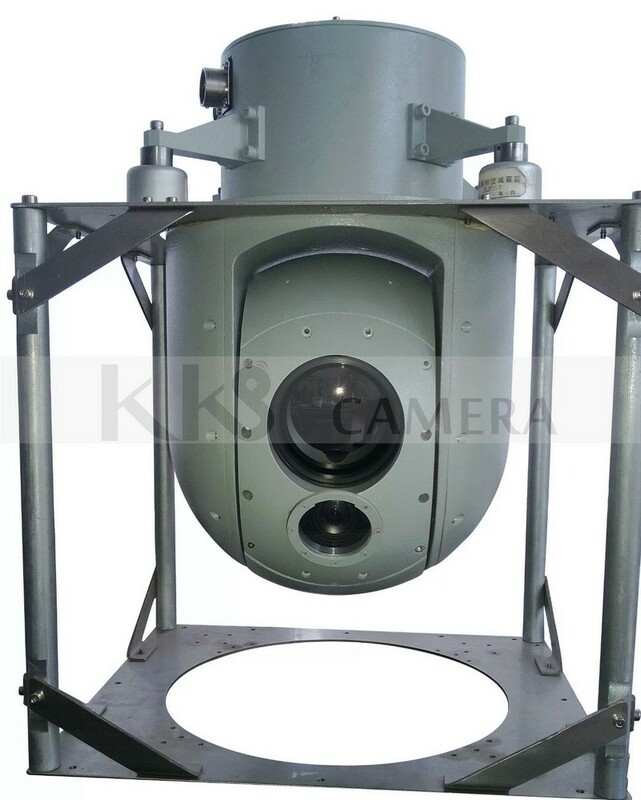 The HD Photoelectric Aircraft Camera owns a high-precision two-spindle stabilized platform, with 36 times continuous zooming visible camera and high resolution fixed focus photographing inside. Its’ main purpose is for seeking, observing and tracking the targets on the land and water to meet all the application requirements. Sensors can be allocated as required for military or commercial use. It can be used for forest fire protection, customs anti-smuggling, marine rescue, border patrol etc. 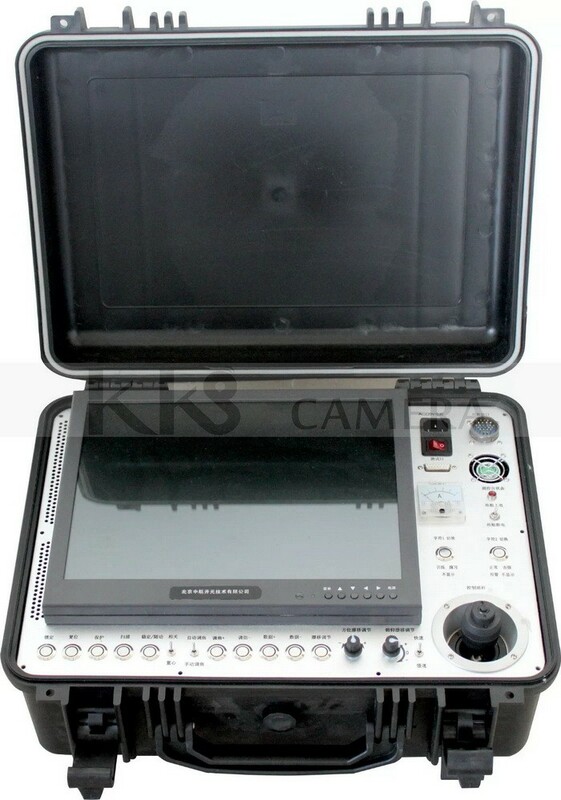 This machine is compact-sized, cost-effective, can not only be equipped on helicopters, unmanned plane, unmanned aircraft but also on ship and vehicles to meet all kinds of needs. 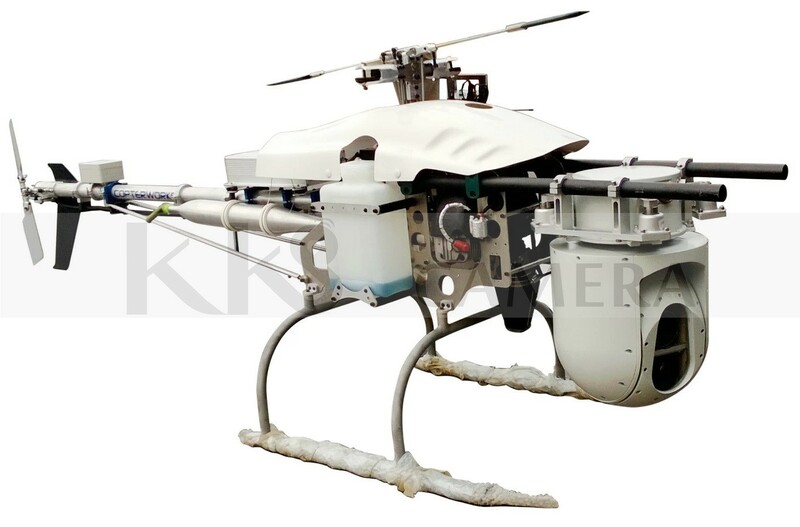 It can be equipped with auto-lifting device for the convenience of fixed-wing UAV application.